MCV4: You’re Not Done If You Give Just One; Give 2 Doses to Strengthen Protection is a project of the Immunization Action Coalition in collaboration with Sanofi Pasteur. This collaboration aims to raise awareness of the low immunization rates for the meningococcal (MCV4) booster doses, help healthcare providers know their second-dose MCV4 coverage rate, and supply tools for providers to increase rates and help close the meningococcal booster gap. 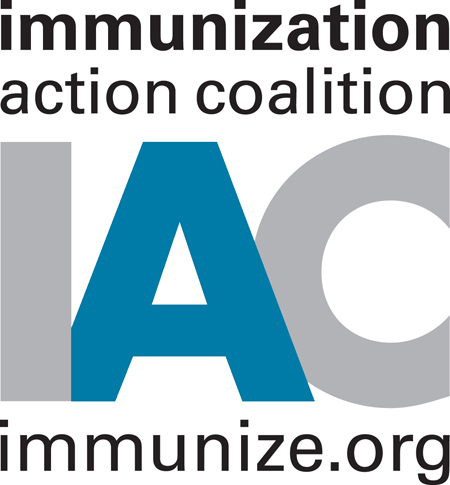 The Immunization Action Coalition works to increase immunization rates and prevent disease by creating and distributing educational materials for health professionals and the public that enhance the delivery of safe and effective immunization services. The Coalition also facilitates communication about the safety, efficacy, and use of vaccines within the broad immunization community of patients, parents, healthcare organizations, and government health agencies.